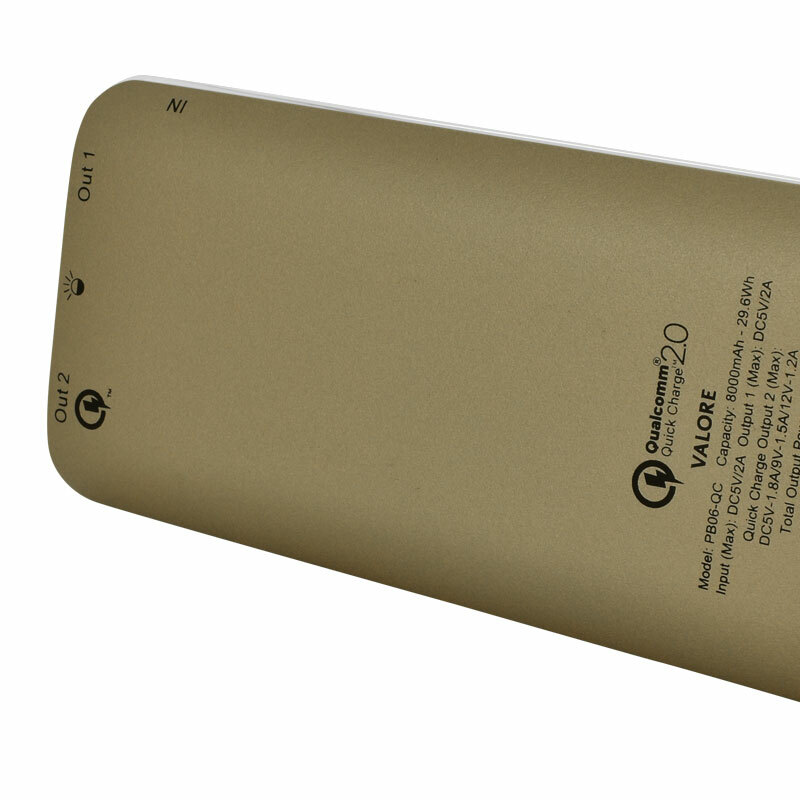 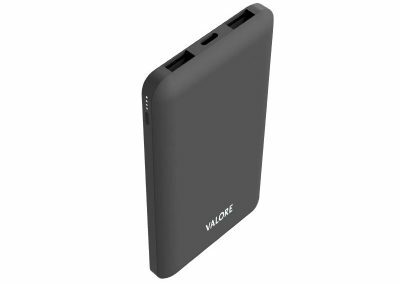 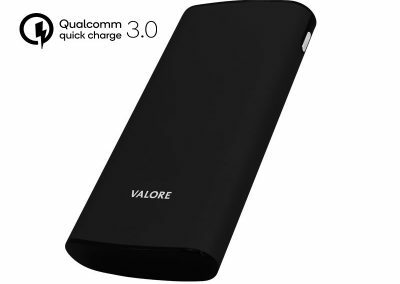 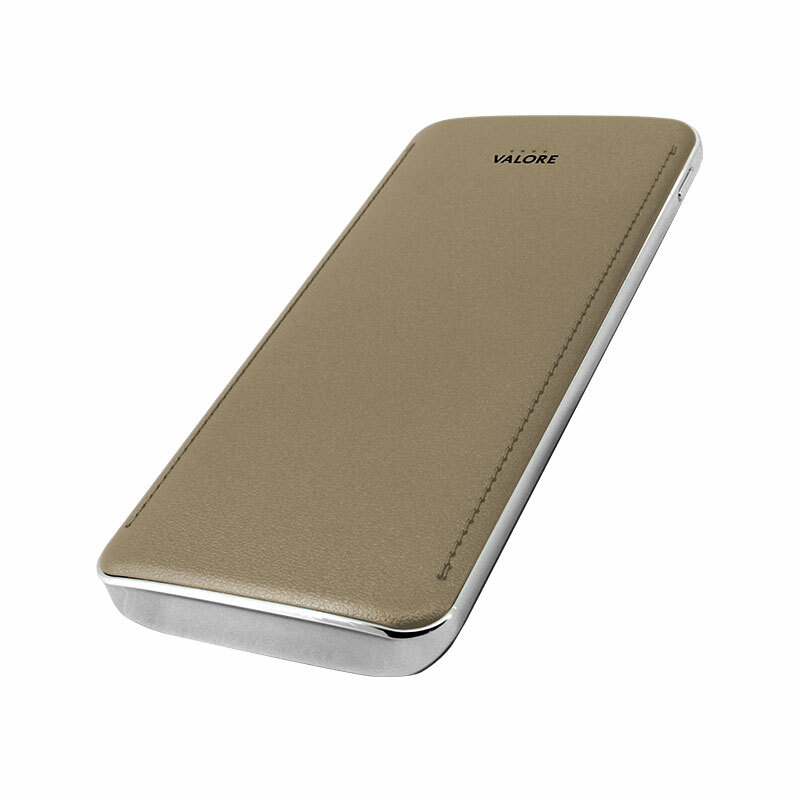 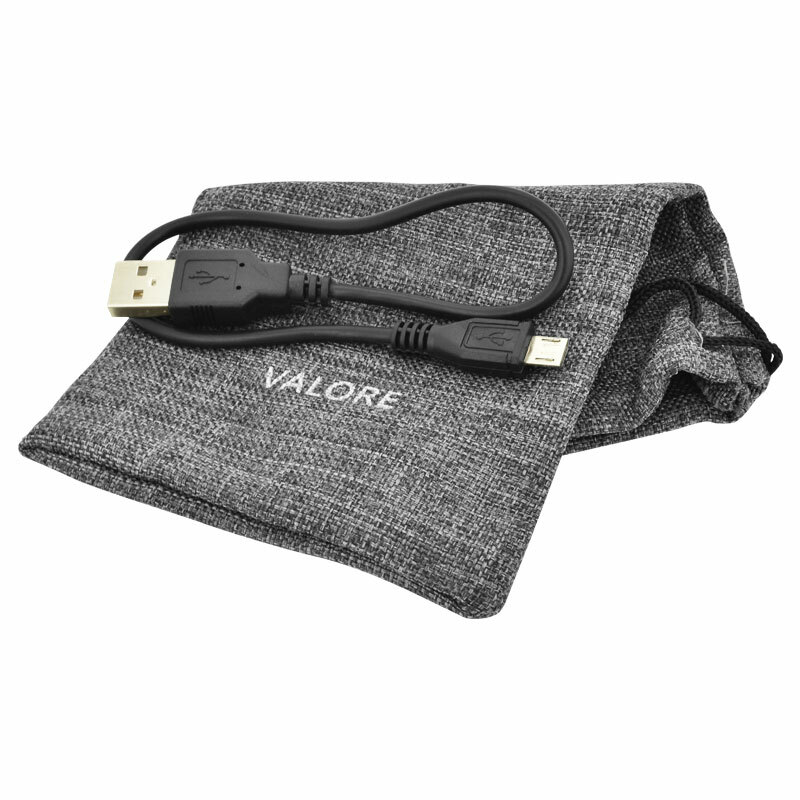 Take Qualcomm Quick Charge 2.0 technology on the go with the Valore Quick Charge 8000mAh Power Bank. 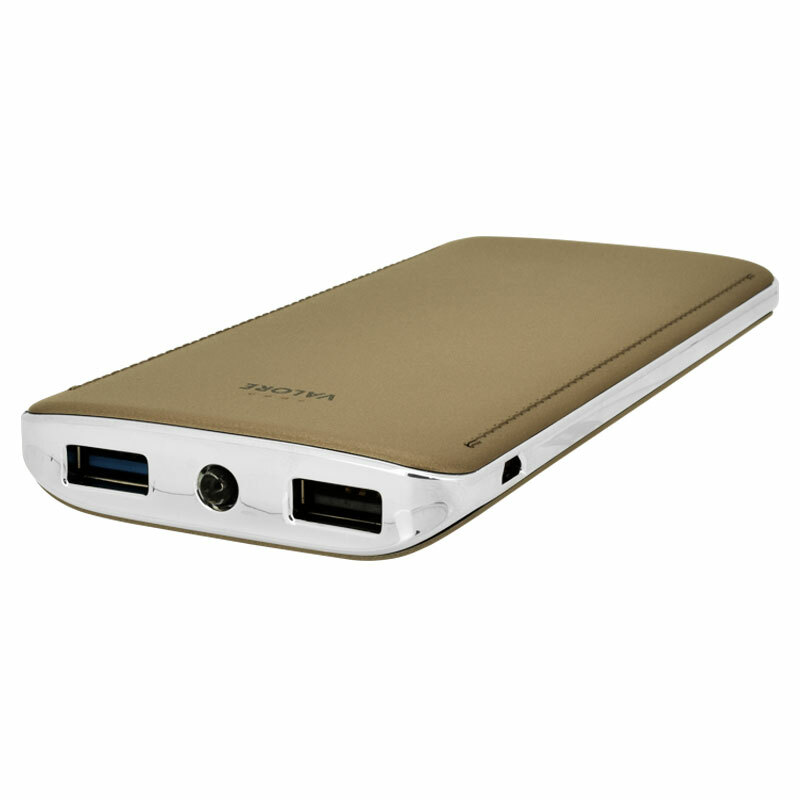 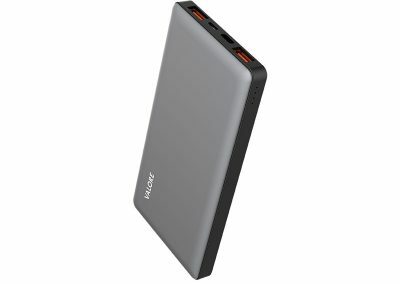 Dual ports let you charge two devices concurrently and the quick charge output allows you to charge your fast-charging compatible devices up to 75% faster. 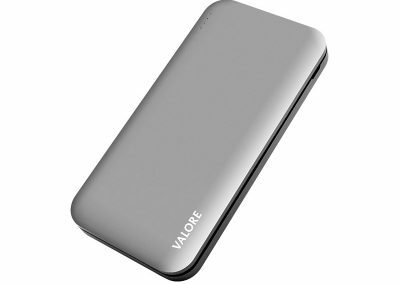 In addition, the built-in LED light function means you have a portable torchlight wherever you go.